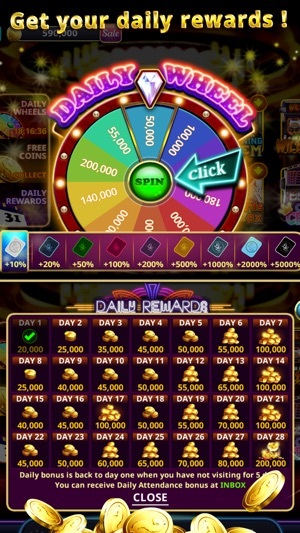 * FREE Spins, HUGE Bonuses, Multiple JACKPOTS! * Compete with your friends and others around the world with our real-time ranking system. * Enjoy the thrill of winning anytime, anywhere right on your iOS device - share your achievements and invite your friends for additional bonuses! Welcome to Double Luck Casino! 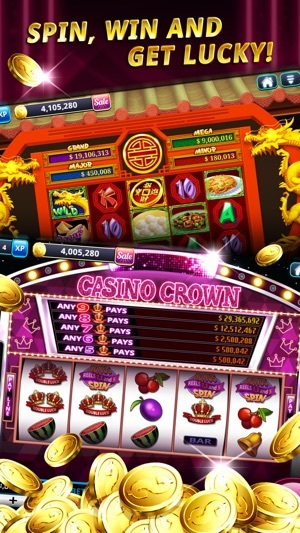 Take the thrill of free Las Vegas casino slots with you on the go and play on your iOS device! 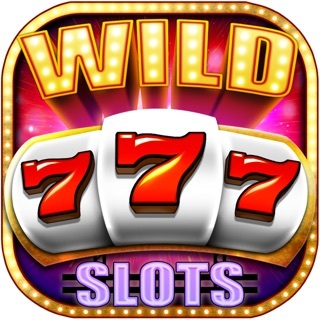 Experience unique, brand-new features like MEGA JACKPOT, FEVER TIME, and WILD WILD! Win big payouts, huge bonuses, and multiple jackpots! 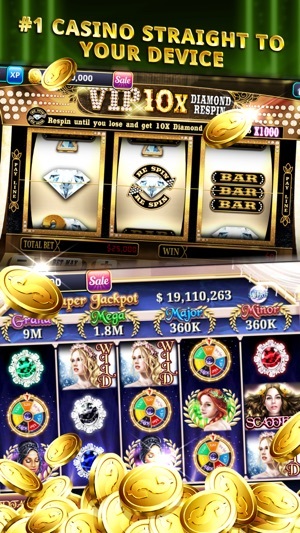 Download now to join millions of others in the #1 free, social casino slots craze sweeping the world! 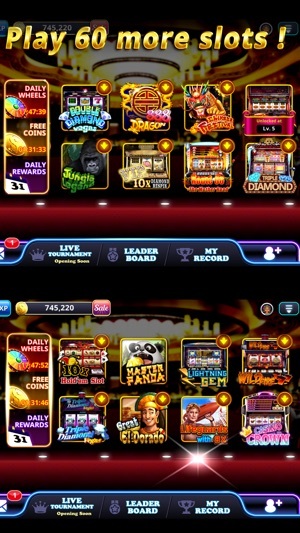 Double Luck slots exciting, interactive, social gaming experience is like no other with a variety of authentic slot machines, characters, and unlockable features! Plenty of daily rewards and events to win FREE COINS and spins, SHARE your wins and achievements with your friends, and compete with other players in live, worldwide tournaments and boost your real-time rankings. Plus, with new slot machine releases every week, the thrill of free Las Vegas casino slots never subsides as there is always another reel to spin at Double Luck Casino! Don't forget to rate and share your feedback with our community. Your opinion and input is extremely important to us. Download DoubleLuck Casino now, spin the reels, and WIN BIG at the world’s #1 free Las Vegas casino slots! 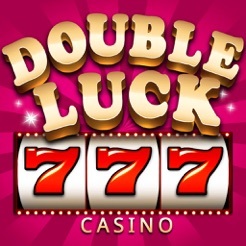 Hello- All Double Luck Casino fans-! Misc. Improvements & bugs fixed. PLAY NOW and thank you for playing at Double Luck Casino !! When the start up coins you give players last less than 3 minutes of play time why would I buy coins. I not stupid. I will delete you app instead. I wrote a 3 star review on Oct 28th and said if the games keeps crashing I would delete it from my device. It did and I'm done. Not worth the frustration. I'll find another game. This game has beautiful graphics and lovely characters, which makes it attractive! And fun, also. © 2016 Double Luck Games Co., Ltd. All Rights Reserved.